I have previously written about Japan's obsession with ramen. 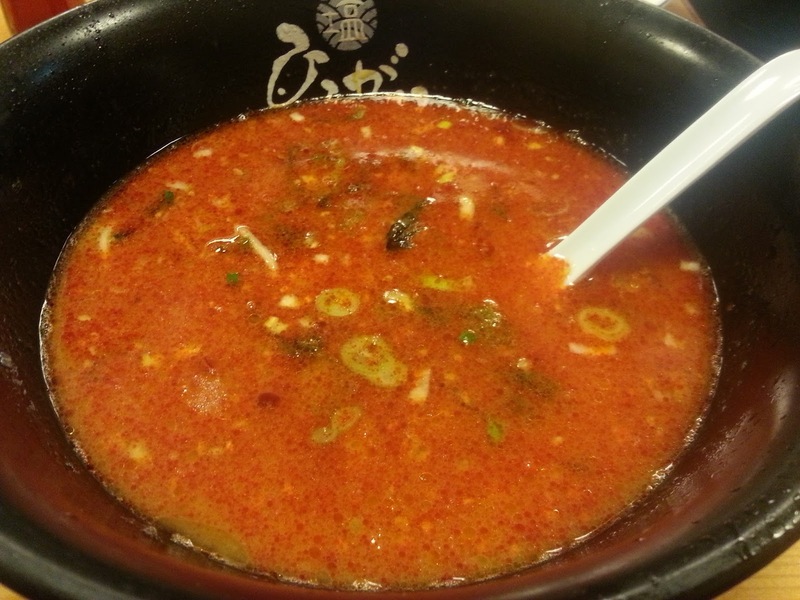 It is not only Japan as when a non-Japanese tries "real" ramen, usually they are hooked too! I say "real" ramen as a lot of people know ramen as some kind of instant noodles or a poor attempt at copying the Japanese version and selling it in whichever country they are located in. 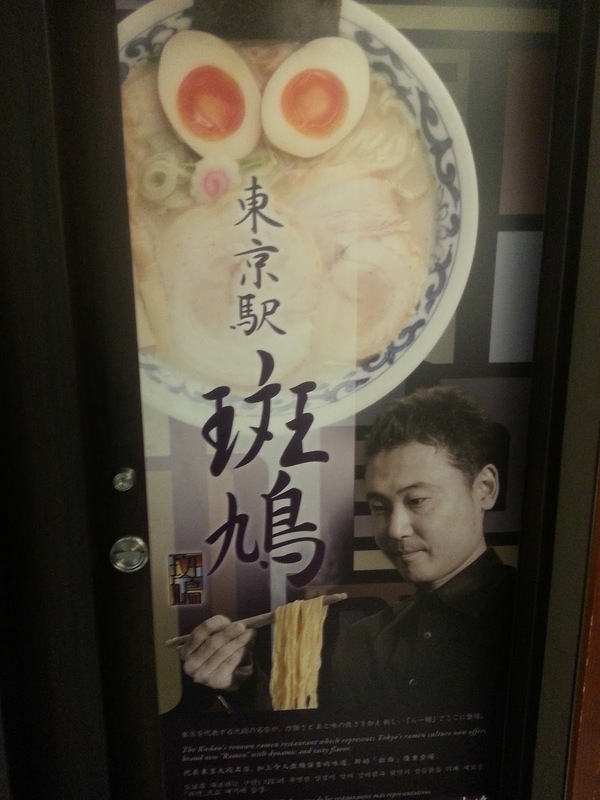 Having said that, good ramen is starting to sprout up overseas. The famous chain Ippudo (one of my personal favourites) has opened in many countries globally as you can see from their website here. The gourmet capital of the world, France, is even developing a love affair with this delish dish! 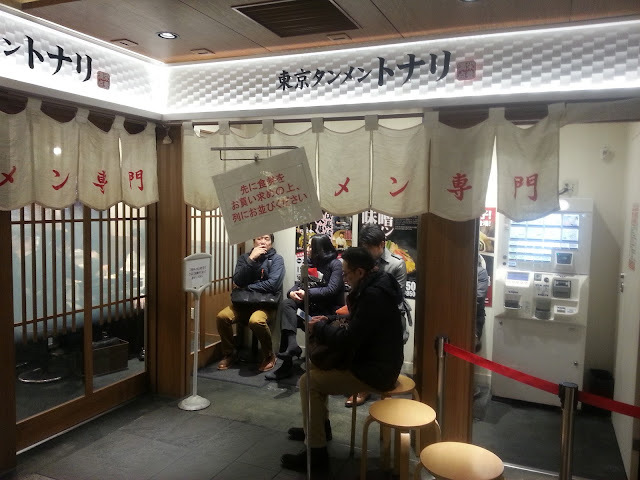 Tokyo has a number of ramen theme streets and museums and I have previously written about the Shinatatsu ramen street near Shinagawa station, the Shin Yokohama ramen museum and Tachikawa New York Ramen square. 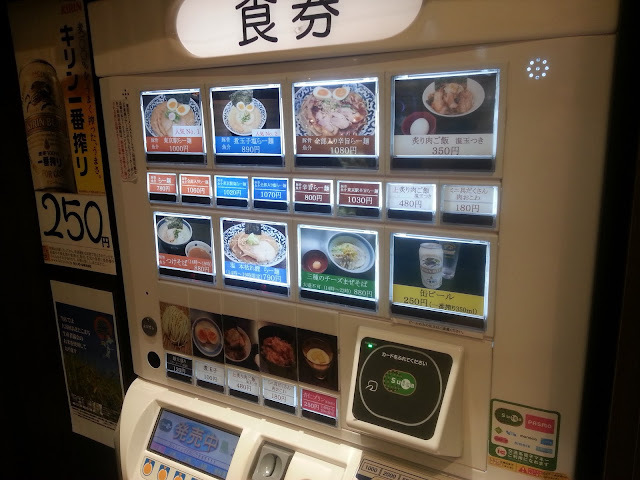 Well there are still a couple to go, and one that I had been meaning to get to for a long time was Tokyo ramen street, located right next to Tokyo station. Well, one day recently, my good friend Masa messaged me and said "Let's make this happen! ", so we organised to meet up one night and check it out. 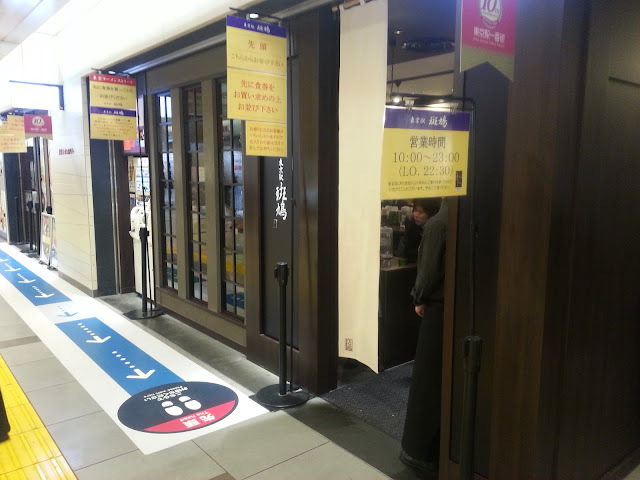 Coming out of Tokyo station, if you exit through the Yaesu Central Underground exit and turn right. Walk for about a minute and you will have arrived. In the picture above, you can see, on the right, a floor plan which looks like this. It is in Japanese, but just off to the right there are some floor plans of the entire area. 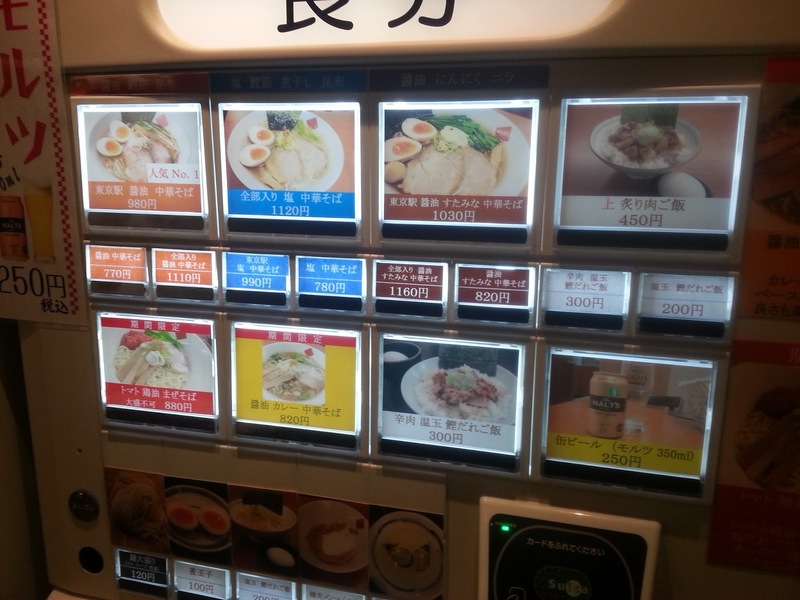 There were a few in English and that will tell you exactly which ramen shop is which as you make your way around the area. 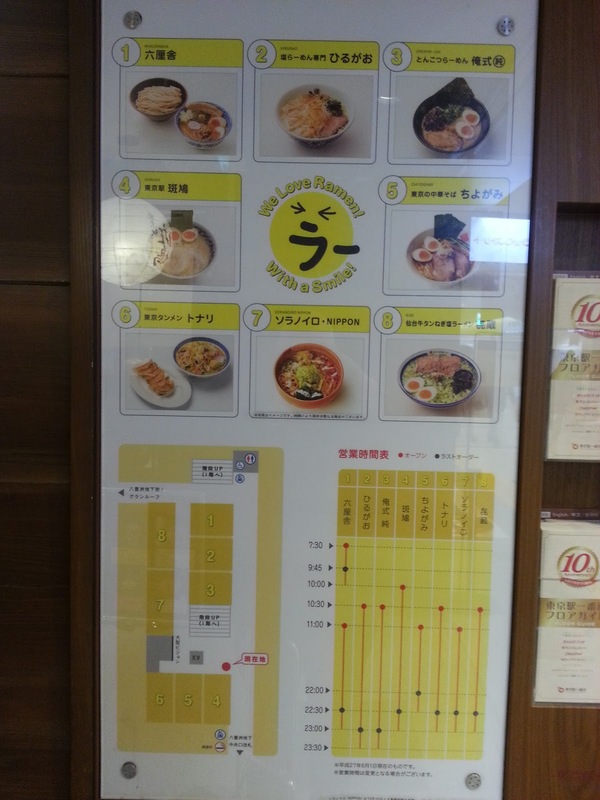 First ramen shop we stopped at was called Ikaruga which is quite a popular and famous tonkotsu (pork soup) ramen. Next to Ikaruga was a shoyu (soy sauce soup) ramen place called Tokyo Chuka Soba Chiyogami. Walking further around we came to a place called Tonari which makes a Tanmen. 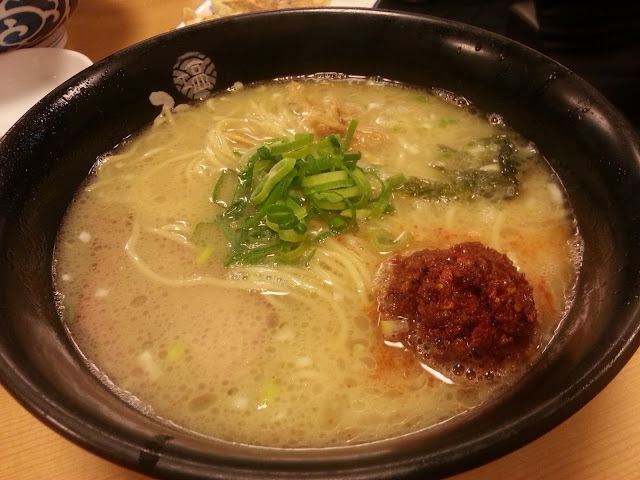 Tanmen is a Tokyo style ramen that usually has a Shio (salt) base and is topped with sauteed vegetables and can also include meat and seafood. A little further along was a place offering a vegan ramen. 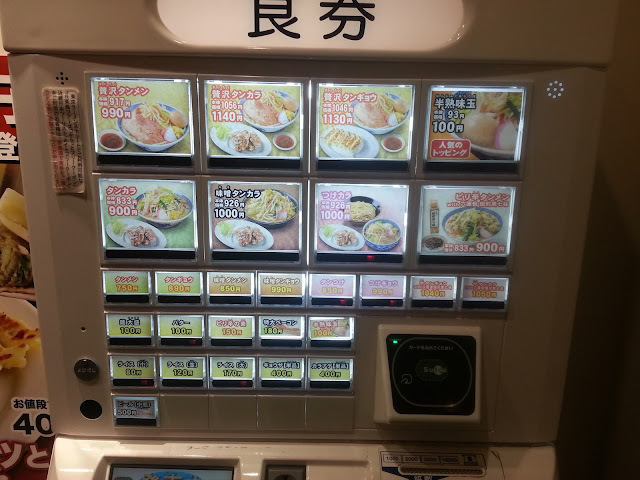 Vegan food is difficult to find in Japan, but there is a good vegan community in Tokyo and quite a few websites with information about vegan places to eat. A vegan friend, Angus, has told me that this place is not exclusively vegan, but they do have vegan dishes. 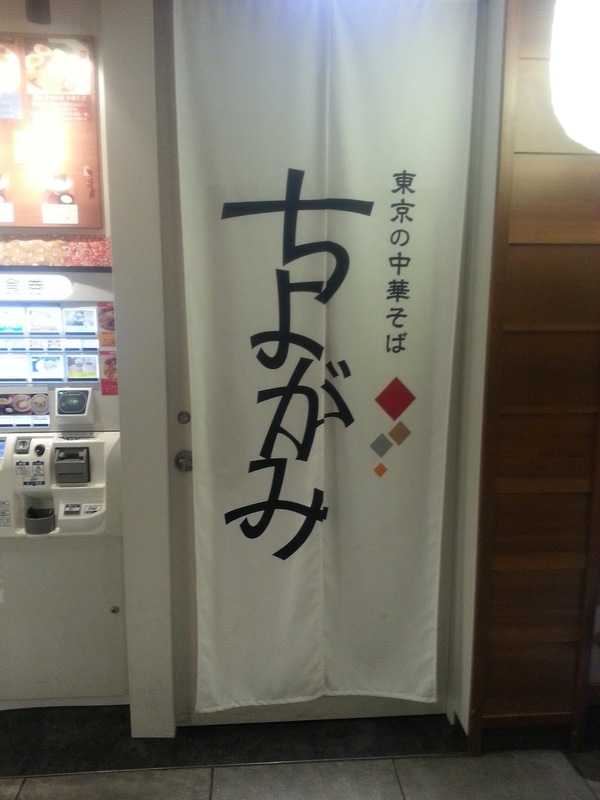 Next up was an offering from Sendai which is located about 350 km north of Tokyo. 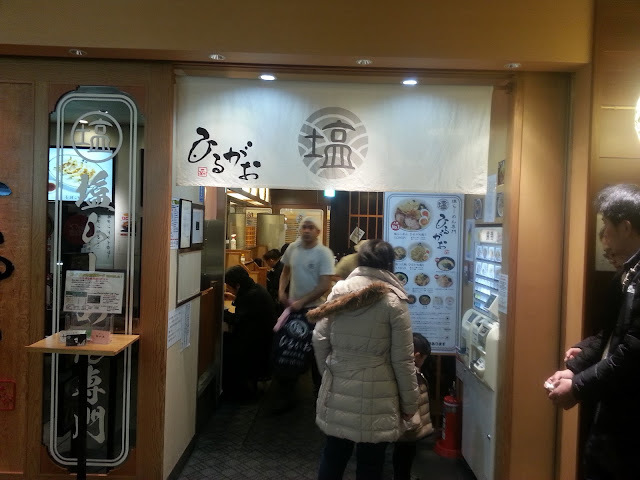 Sendai is famous for gyu tan (cow tongue) and this shop specialised in a shio negi (salt and spring onion) gyu tan ramen! 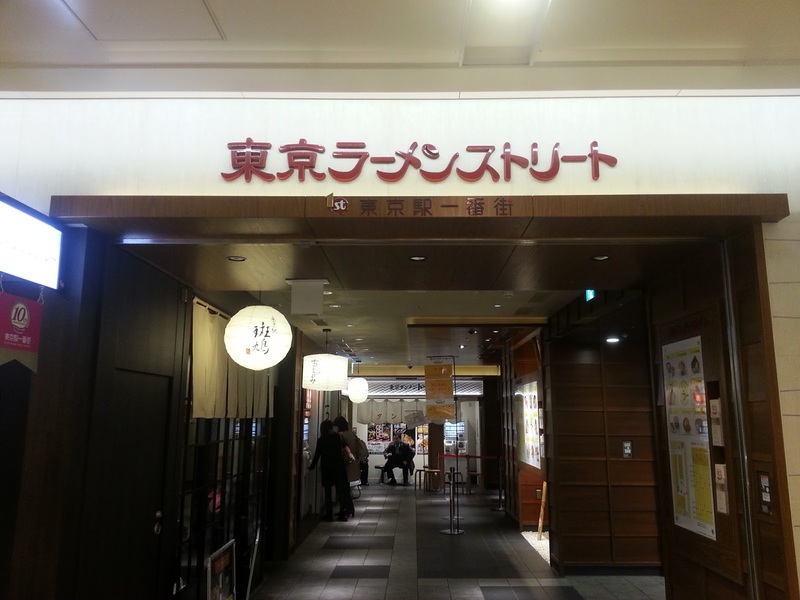 All the way to the end of the ramen street is Rokurinsha. Rokurinsha is a tsukemen (dipping noodles) style ramen and is by far the most popular out of the 8 places on the ramen street. 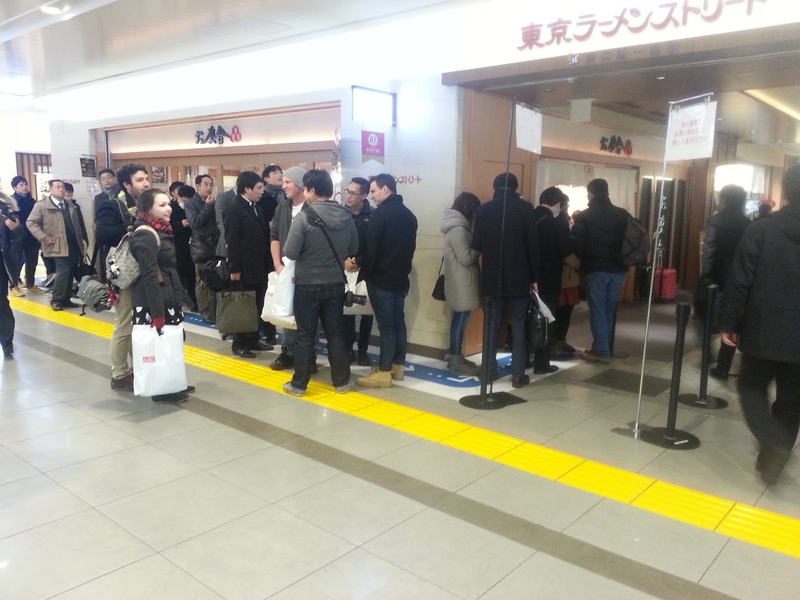 Apparently lines are a common occurrence here and a wait of 45 minutes is not that unusual! 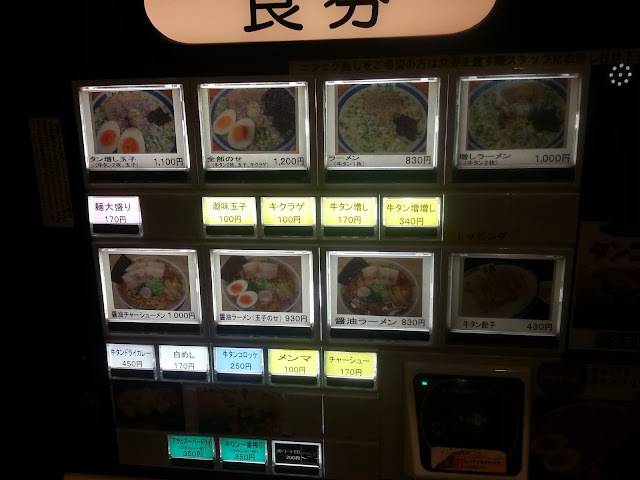 Unfortunately, because of the line-up I wasn't able to get a shot of the ticket machine and pictures of the ramen! Masa and I headed back into the street to go to the place we had chosen, Hirugoa. Hirugoa does a shio ramen and shio is not a type of ramen I have tried very much of due to the fact that I suffer from high blood pressure! 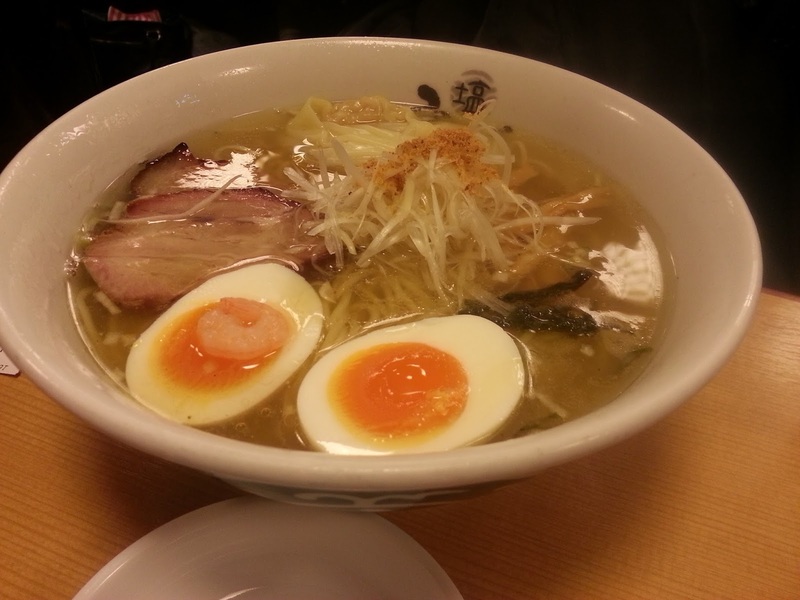 To be honest, there is probably not that much more salt in a shio ramen than other varieties, so I thought I that there was probably no real harm in trying it! It was also one that Masa had not tried so we got our order from the ticket machine and sat down to wait. We didn't have to wait long before our order arrived. This first picture was my order. It was a shio bowl with a hint of niboshi (dried sardine). That ball of red was a little ball of spicy that was going to come into play deliciously later!! 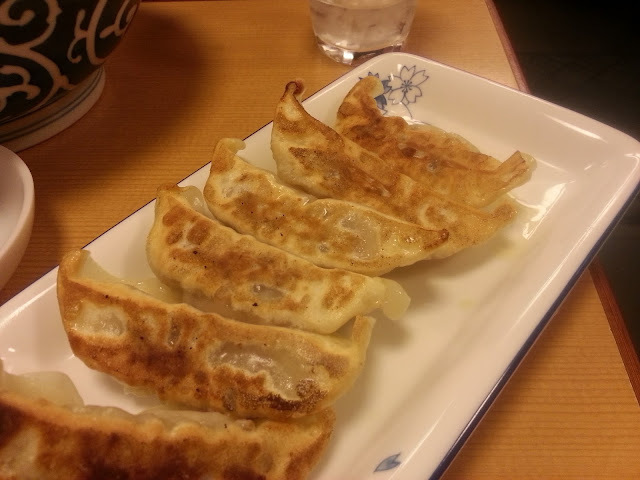 If you are having ramen, why not have a serve of gyoza to go with it? 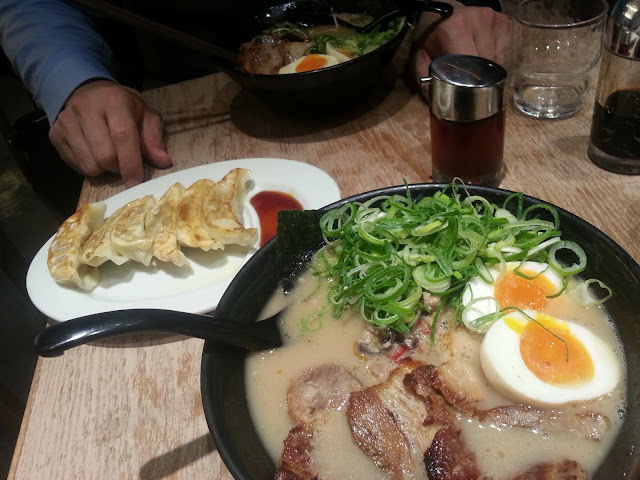 Masa's was a more standard bowl of shio ramen which, going by the sounds he was making, was pretty good too! After finishing the noodles and toppings from my bowl, I stirred in the red ball of spiciness into the soup. 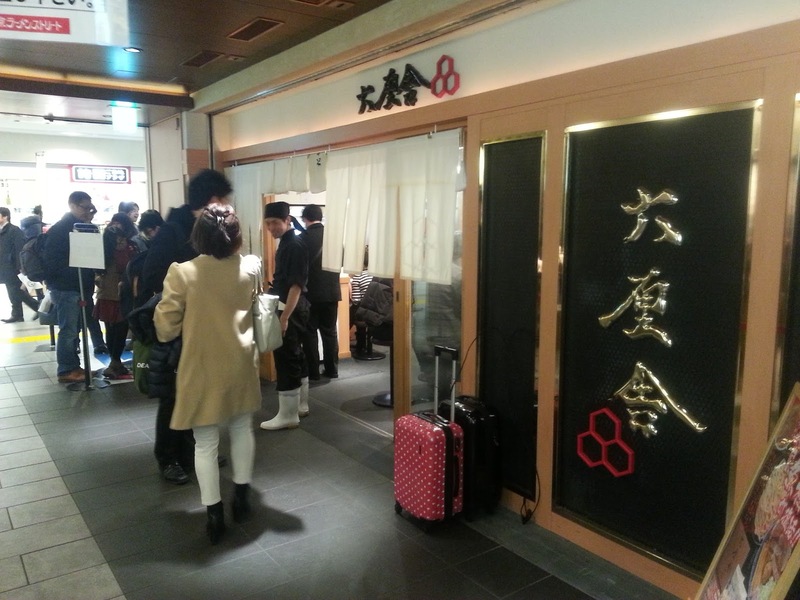 Draining the bowl, we stood up and walked back to Tokyo station, bellies full of winter beating, warming ramen. 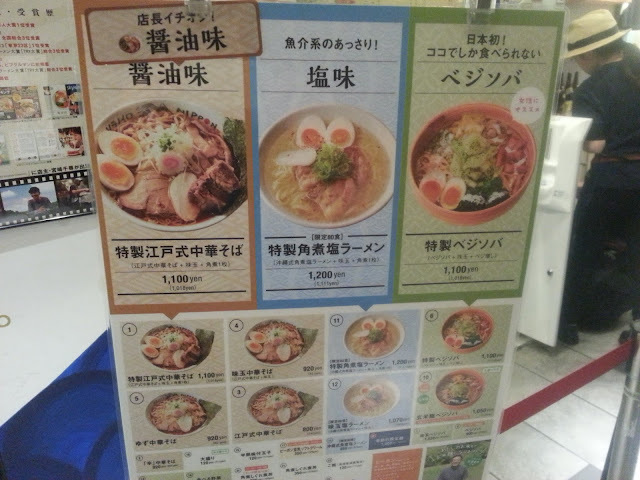 That was not the end of my Tokyo ramen street adventure though. 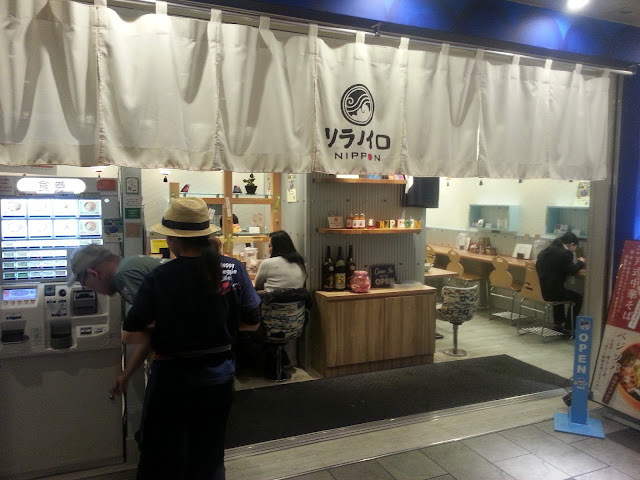 One week later I went back with my good friend Tetsuya and we went to the final place on the list of ramen shops there, Ore-shiki Jun, a tonkotsu place. 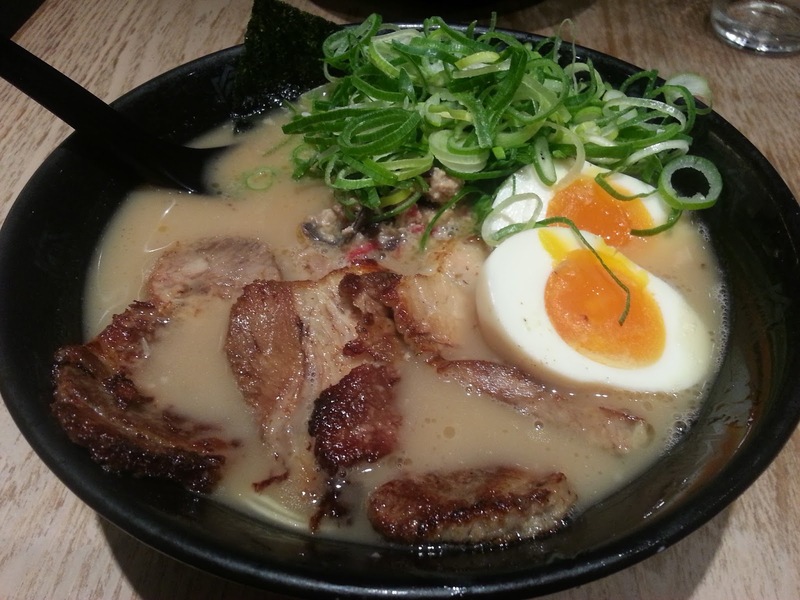 Both Tetsuya and I ordered the same bowl, a bowl with extra spring onions and extra char shu (or char sui, which is roasted pork. The char shu was amazing, smokey and seasoned perfectly. I would put it up near the top of my list of good tonkotsu ramen. 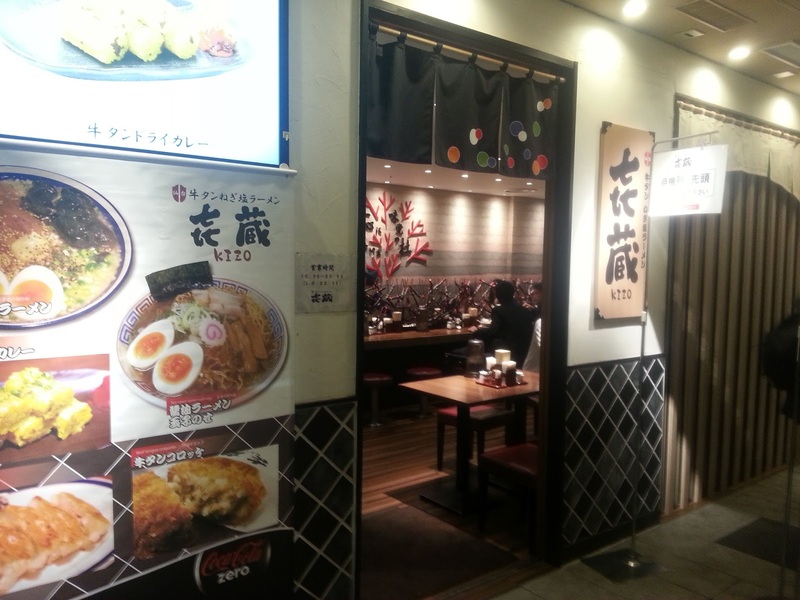 Well, that was Tokyo ramen street. To the best of my knowledge, there is one more ramen street in Tokyo that I will get to at some stage, so keep a look out for that post. Thanks for reading, I hope you enjoyed this post. 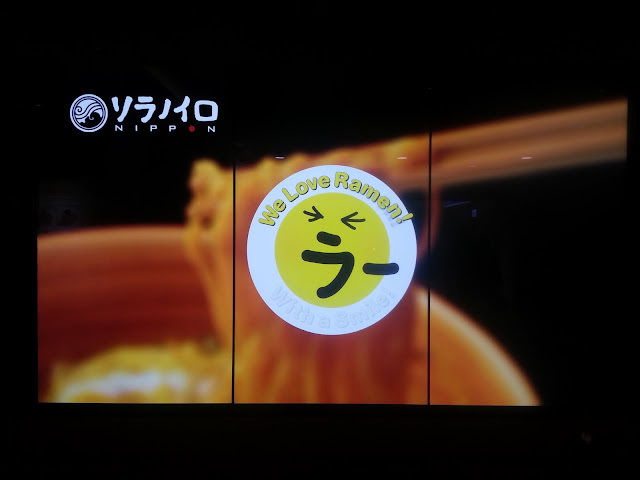 I am sure all of the ramen lovers out there will! Please leave a comment below and subscribe on the tab off to the right of the page to get notified each time I upload.